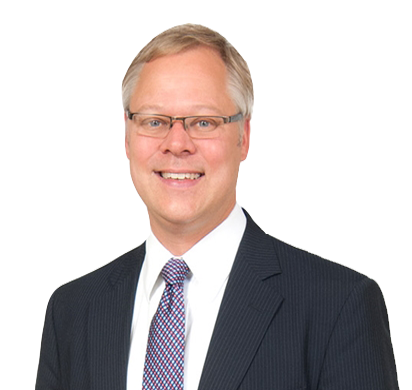 Ray Ausrotas is a founding partner of Arrowood LLP. He has a diverse commercial and general litigation practice, representing individuals, shareholders and corporate officers, and governmental and business entities, in a broad variety of disputes (including over non-competes and trade secrets), and administrative agency matters. He handles all manner of claims through trial and appeal, in state and federal court, including those sounding in breach of fiduciary duty, misappropriation of confidential information, unfair trade, tortious interference, negligence and professional liability. 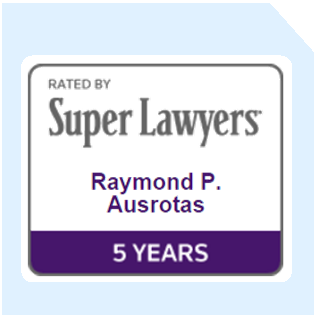 Ray also helps his clients seek relief in alternative dispute resolution forums such as arbitration and mediation. Before starting Arrowood LLP, Ray was a partner at Todd & Weld LLP in Boston, and an associate attorney at the law firm Jackson & Campbell in Washington DC, where he first started practicing after law school. Ray is the lead author of both Massachusetts Civil Trial Practice and Massachusetts Pretrial Practice, published by LexisNexis as part of its practice guide series. Each book is regularly updated and provides, in a single source, a practical task-oriented guide to many technical and legal aspects of civil trials and pretrial practice in Massachusetts state courts. Ray also served as the Chair of the Civil Litigation Section for the Massachusetts Bar Association during its 2011-12 term, and in addition to the MBA, Ray is also a member of the American and Boston Bar Associations. 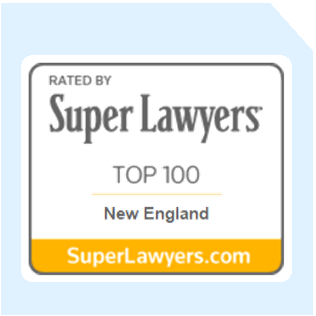 Since 2014, he has been named to both the “Top 100 New England” and “Top 100 Massachusetts” Super Lawyers lists each year, in the areas of Business Litigation and General Litigation, after having been recognized by that publication (including as a “Rising Star”) in prior years. 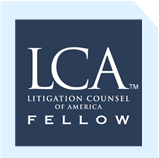 Since 2016, Ray has also been recognized nationally by Best Lawyers, a peer review organization with an over thirty year history, in the areas of Commercial Litigation and Litigation – Regulatory Enforcement. In 2006, together with Lisa Arrowood (and their former colleague Nick Carter), Ray tried a case which recovered the 10th largest jury verdict in the Commonwealth of Massachusetts for that year on behalf of a severely injured autistic boy. The case was brought against his school’s medical director and various administrators who had failed to supervise the child’s caretakers, and against several teachers who had physically and emotionally abused him. The $2 Million judgment was delivered following a six week jury trial. Reported decisions on which he was counsel include Techtarget, Inc. v. Spark Design, LLC, et al., 746 F. Supp. 2d 353 (D. Mass. 2010) (court granted dismissal of case in favor of client, an investor in a distressed company, for failure to allege sufficient facts to either pierce corporate veil or establish promissory estoppel); Thibeault v. Total Beauty Media, Inc., 2010 U.S. Dist. LEXIS 46451 (D. Mass. May 12, 2010) (court dismissed several claims being pursued against client, on grounds of trade secret preemption under California law) and Confederate Motors, Inc. v. Terny, 831 F. Supp. 2d 414 (D. Mass. July 18, 2011) (court denied opposing side’s dismissal motion attempting to enforce settlement, allowing client’s counterclaims — sounding in breach of fiduciary duty and violation of securities laws — to continue); Id., 859 F. Supp. 2d 181 (D. Mass. 2012) (court found client, former Director of publicly-traded company, to be entitled to advancement of fees under Delaware law as to defense of qualifying counts). Ray has served multiple times as a Trial Advisor for the Trial Advocacy Workshop at Harvard Law School, and for a semester as an adjunct instructor faculty member on appellate practice at New England School of Law (now New England Law), and guest lectured at Boston University School of Law on admissibility of electronic evidence. As listed in more detail below, he has chaired and participated as a panel member on several statewide CLE presentations, and authored published articles in legal publications, as well as newspaper columns on current legal issues. Prior to attending George Washington University Law School, Ray worked as an assistant cross country coach at Brown University (where he received his undergraduate degree in English with honors), and as a staff member for both Congressional and Massachusetts legislative committees. His policy work was focused in the areas of science and technology, campaign finance, voter registration and ballot access, as well as state ethics and conflict-of-interest laws.